ROME, 14 December 2017 (Thales Alenia Space PR) — Thales Alenia Space has signed three contracts in the frame of Next Space Technologies for Exploration Partnerships (NextSTEP-2) activities with Boeing, Lockheed Martin and Orbital–ATK, to develop capabilities that can meet NASA human space exploration objectives while also supporting industry commercialization plans. 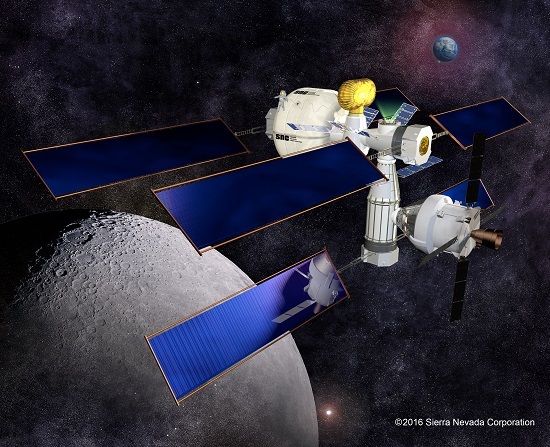 SPARKS, Nev. (SNC PR) – Sierra Nevada Corporation (SNC) has been selected to develop a deep space, long-duration, human habitat design and prototype for NASA. 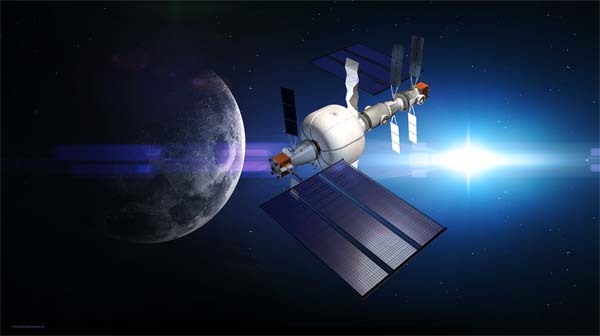 The partnership, under NASA’s Next Space Technologies for Exploration Partnerships-2 (NextSTEP-2) Broad Agency Announcement, Appendix A, will allow SNC and its partners to use their experience to design a complete habitat system architecture and build a full-scale prototype for testing and evaluation. 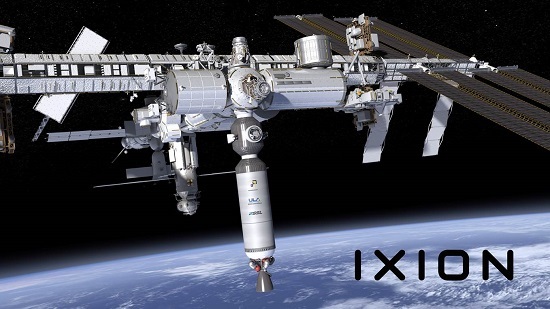 HOUSTON, Texas (NanoRacks PR) – NASA has selected the Ixion Initiative Team, comprised of NanoRacks, LLC (“NanoRacks”), Space Systems/Loral, LLC (“SSL”), and United Launch Alliance (“ULA”) – the nation’s premier launch provider, to participate in the Agency’s Next Space Technologies for Exploration Partnerships-2 (“NextSTEP-2”) program. 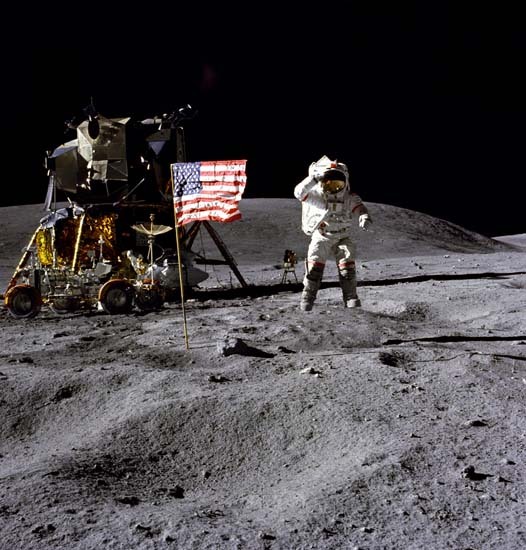 WASHINGTON (NASA PR) — Through exploration, NASA is broadening horizons, enhancing knowledge, and improving our way of life. Our efforts to explore and discover the universe are increasing in both scope and duration. The Space Launch System (SLS), the most powerful rocket in the world, soon will launch the Orion spacecraft and its crew deeper into space than ever before. 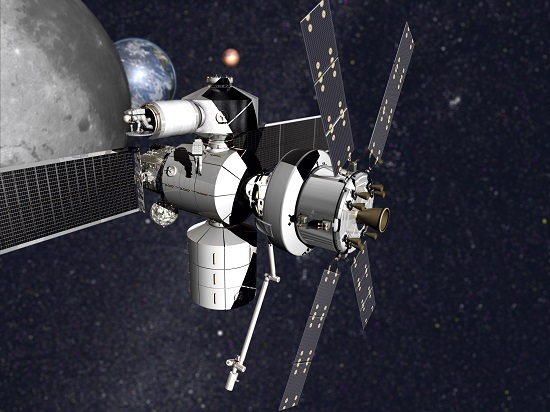 Expanding humanity’s presence farther into the solar system also requires advancements in the development of habitats and the systems to keep astronauts safe as they live and work in deep space for long periods of time.